House for SaleA luxurious new dream home house with colonial, and modern styles, featuring private salt water swimming pool, and tropical garden.3 very large bedrooms, and a 4th bedroom easy to add on; and already planned, if needed.Strong quality construction and foundation. Completed June 2014. 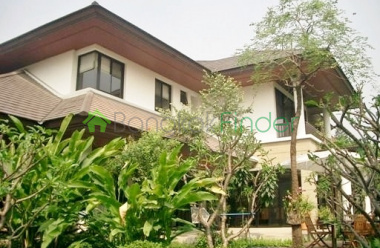 Sukhumvit House for Sale 4 bedroom Lovely single home in the Sukhumvit-Phra Kanong area - the house has four bedrooms covering 135 sqm of space with well groomed surroundings and a private pool! Great location and perfect for a family in need of some space to spread out. The kitchen is marvellous with great counter tops for cooking or eating in the kitchen. Sukhumvit condo for sale Phra-Kanong Spacious 1 bedroom unit in this popular Sukhumvit-Phra Kanong building located on Sukhumvit Soi 50, covering 113 square meters of living space. The property is beautifully decorated and ready to move into! This building has a fantastic swimming pool and full fitness facilities, security and all else expected from such a high-end home. 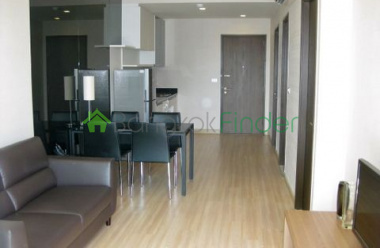 2 bedroom 68 sqm Sukhumvit Condo for Sale This is one of the newer condo projects in Bangkok. Its located right off if Sukhumvit 42. The developers boast urban living at its best, great security near about everything one could want close to the Thonglor area. 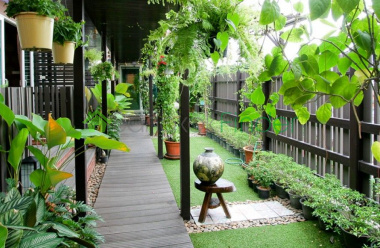 This is one of the nicest neigborhoods in Bangkok. 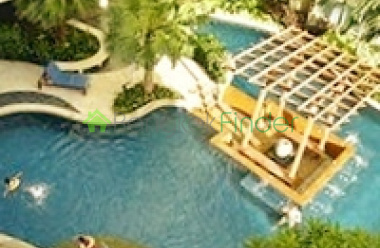 Condo for sale 2 bedrooms at Phra Kanong This is a two bedroom condo for sale located in Phra Kanong which is near the Sukhumvit 69 area. Its in a 47-storey building and the tallest condo in that area so it stands out. This has a swimming pool, fitness centre, sauna and jacuzzi, 24 hour security guards, a great garden and staffed lobby. 1 bedroom 76 sqm Phra Kanong BTS condo In a dynamic new residential neighbourhood, you have security here, and a comfortable, folksy ambience in the neighbourhood which is now home to a number of important new residential buildings. This amazing condo features 76 square metres and loads of space to spread out with neat city views and a quiet ambience high above the busy streets. House for rent 3 bedrooms 375 sqw Phrakanong A very special house for rent tucked away in a quiet soi but not miles away from downtown at all with easy access to Sukhumvit and the seclusion is rewarded with peace and quiet and a village-like ambience and still within easy reach of the city centre and CBD. International schools are also not far away and amenities are well within reach too. 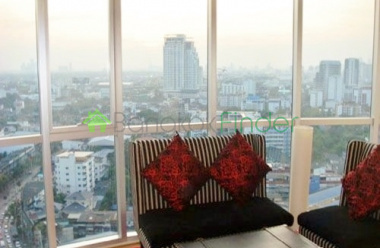 Condo for rent 1 bedroom Sukhumvit 71 An amazing condo with tremendous views of the city and lots of space to relax and spread out in this wonderfully peaceful and quiet condo for rent high above the frenetic city below. Beautifully designed and finished, this is a great home for a couple or single resident, furnished to suit the quiet ambience, and with lots of room for office or study. 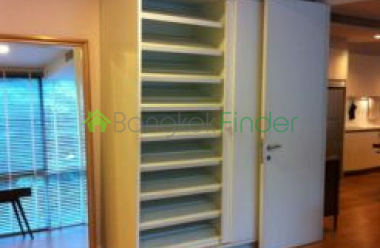 Condo for rent Phra Kanong 2 bedrooms Two bedrooms and two bathrooms in this 60 square metre condo for rent, meaning lots of space to make yourself comfortable and relax in the quiet ambience of a home in a quieter part of the city. That restful atmosphere is guaranteed here as you are twenty storeys above the streets below and with great city views by night and day. 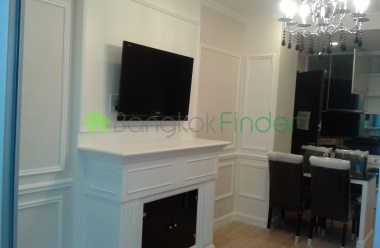 Condo for rent Phra Kanong 1 bedroom An amazing luxury condo for rent, a little off the beaten track, but in a quiet corner not that far from the downtown attractions Bangkok is famous for. This one bedroom, one bathroom condo is styled and designed in a gracious and tasteful way, emulating a London or New York condo with an eye to detail and quality. 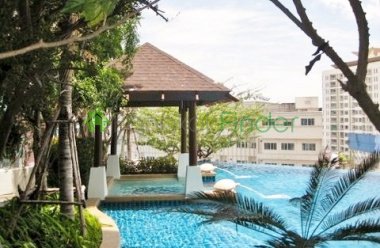 Condo for rent Phra Kanong 2 bedrooms It's not downtown, but this beautiful condo for rent tucked away from the frantic centre of the city has a charm of its own, namely peace and quiet and handy for the southside of the city. Two bedrooms and two bathrooms and plenty of living area means you have privacy and enough space to spread out.